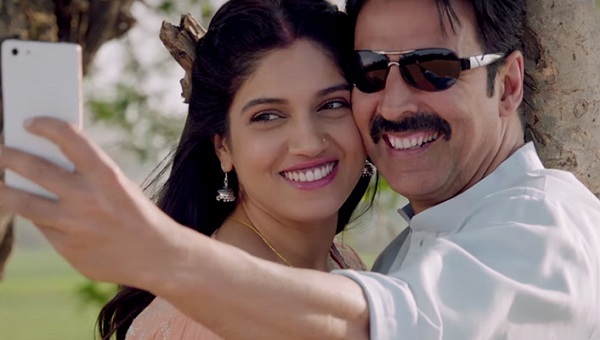 Toilet: Ek Prem Katha 2nd Friday (8th Day) Collection Update for Morning Shows. Toilet: Ek Prem Katha has opened slow on 2nd Friday (8th Day) Morning shows at box office. However, previous day trend suggest, film will see growth in later half of the day when family audiences will come out in numbers. Toilet has opened to around 15-20% occupancy in Morning shows today. Occupancy is in similar range to previous day. However, screening is reduced by 45% approx. Film is expected to see jump as day progresses. As weekend is approaching film should see good occupancy in Evening and Night shows today. Toilet has collected an approx 96-97 crore nett in first week. Film is set to cross 100 crore nett mark today. 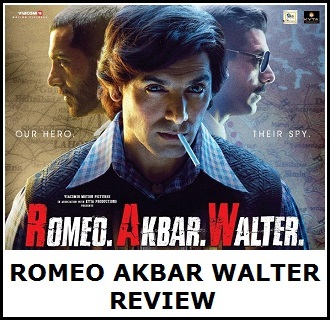 Film is truly challenging Rowdy Rathore lifetime mark. Means it is on way to become highest grossing Akshay Kumar film. By the end of the second weekend, we will have a clear picture where film is heading in its theatrical run. 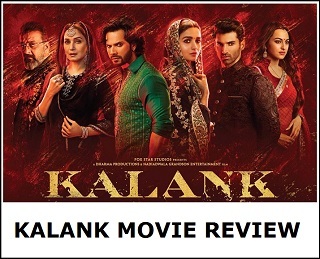 Trend suggest, film is realistically challenging 150 crore nett mark right now. For that film need to have a good 2nd weekend. First week 96 Cr. Lifetime will be 131 Cr. Hit.